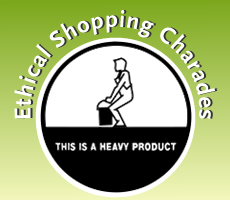 ‘Ethical Shopping Charades’SLF2012 | Shop Ethical! A workshop as part of the 2014 Sustainable Living Festival. Come along for some interactive fun as you find out how the products on your shopping list stack up for the planet. In the spirit of charades, there will be some ‘guess work’, but it’s not all hard work. 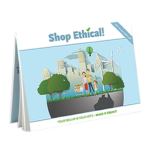 You too can make a difference with your everyday purchases. This 2 ½ hour session will include a trip to local supermarket and a light meal following. Presented by Nick Ray of the Ethical Consumer Group. 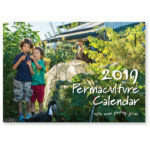 The Festival attracts over 150,000 visits annually and engages with hundreds of organisations and individuals to stage Australia’s largest and oldest sustainability festival. This year’s Festival theme – Stayin’ Alive – is inspired by 70’s disco …. yes, that’s right! 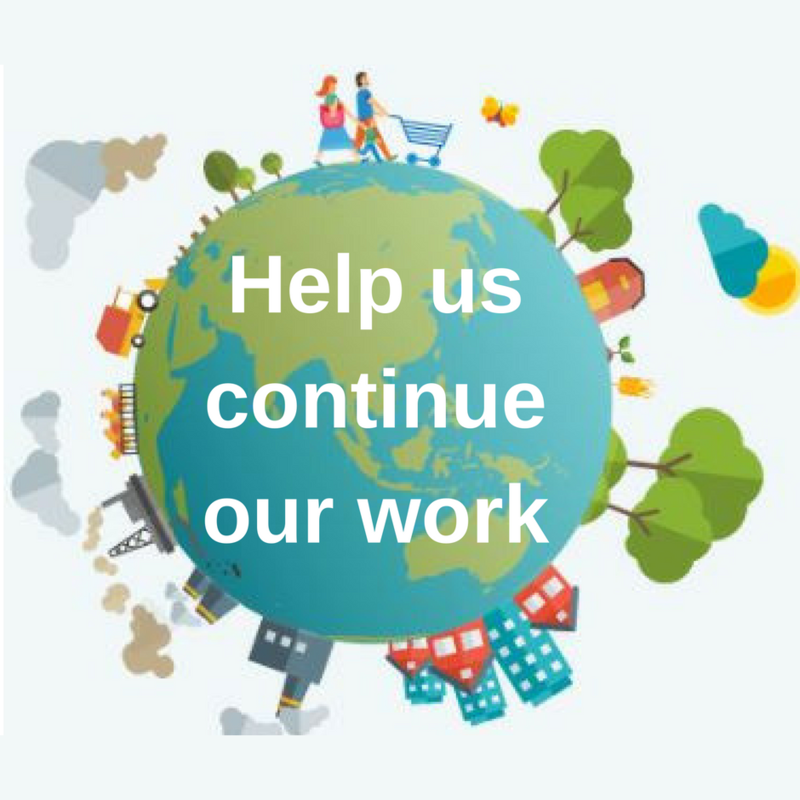 We are inviting people to get on down and bust out their best moves for sustainability. As climate fever heats up, we are calling for a cool new beat. So “whether you’re a mother or whether you’re a brother” come and join the party that’s Stayin’ Alive, renewing your energy and soothing your soul. The Festival’s diverse program includes delightfully different perspectives bound to challenge, delight and inspire action. The Festival’s Big Weekend event at Federation Square in the heart of Melbourne will continue to celebrate the very best examples of ecological and social sustainability. The event embraces interactive workshops, talks, demonstrations, artworks, exhibits, films and live performances.